We have listed a number of organisations and businesses below that we either use ourselves or work with regularly. 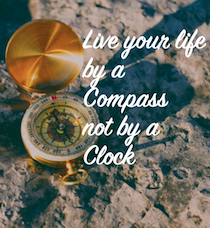 As always you need to make your own decisions on who to use for a particular job but if you’re looking for advice please do contact us and we’ll do our best to point you in the right direction. Offering self drive 17ft Logic open boats that can be used anywhere within Poole Harbour. They operate all year round. You can charter a RIB either bareboat or with a skipper and they operate all year. They operate from Lymington around the Solent but will deliver to other locations. Based around the Lymington area you can book either a one off end of season clean or a regular clean. The Silky Marine cleaning and restoration system is specifically formulated to clean, restore and protect a range of surfaces specific to the boating environment. The range includes products for different types of boats and surfaces. We have sample products available to demonstrate and stock a range that we can supply to you at short notice. Contact us to buy and arrange delivery to a marina near you. 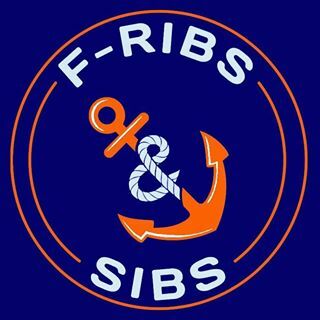 Friendly online community of SIB and small RIB enthusiasts. All levels of boaters welcome. Cream teas and speciality charters on a 15m motor cruiser with skipper for up to 12 people. Marine breakdown assistance in the Solent, along the south coast of England and northern France by Sea Start. As boaters we can be some distance from immediate help so it makes sense to have some first aid training. 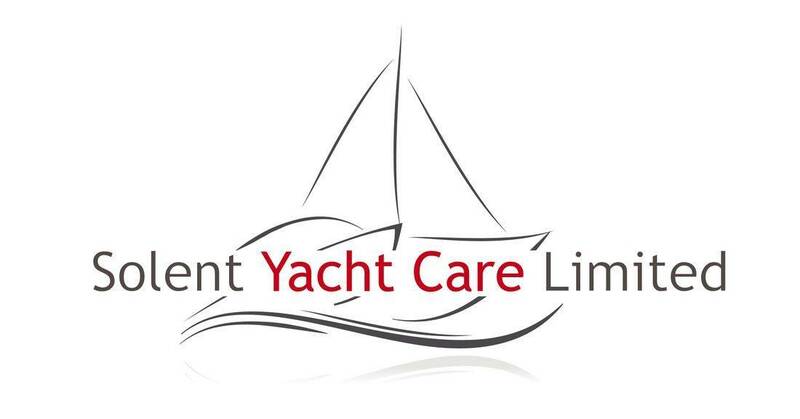 This local company offers regular first aid courses that are relevant whether at sea or on land. 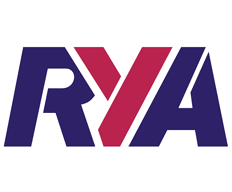 If you need an RYA first aid certificate for working commercially please contact us and we can organise this for you. © 2018 Dorset Marine Training. All rights reserved.